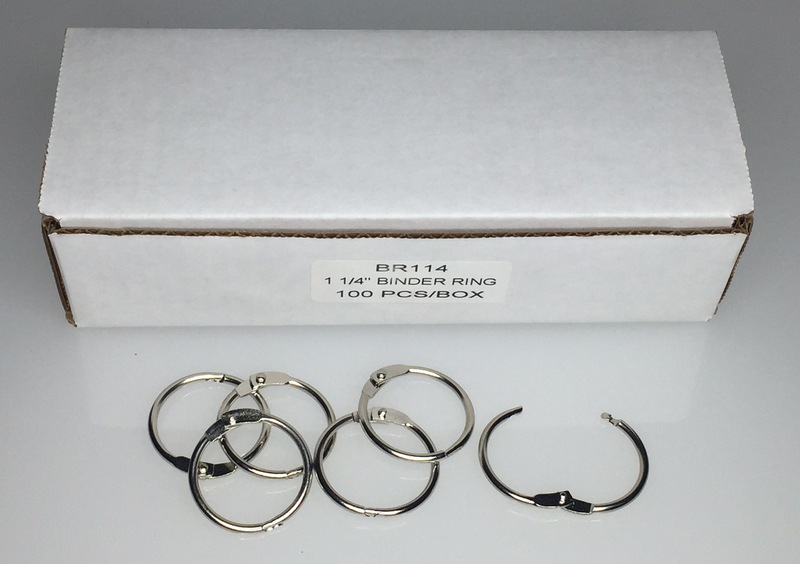 1 1/4" BINDER RINGS allow for easier opening than normal split rings. 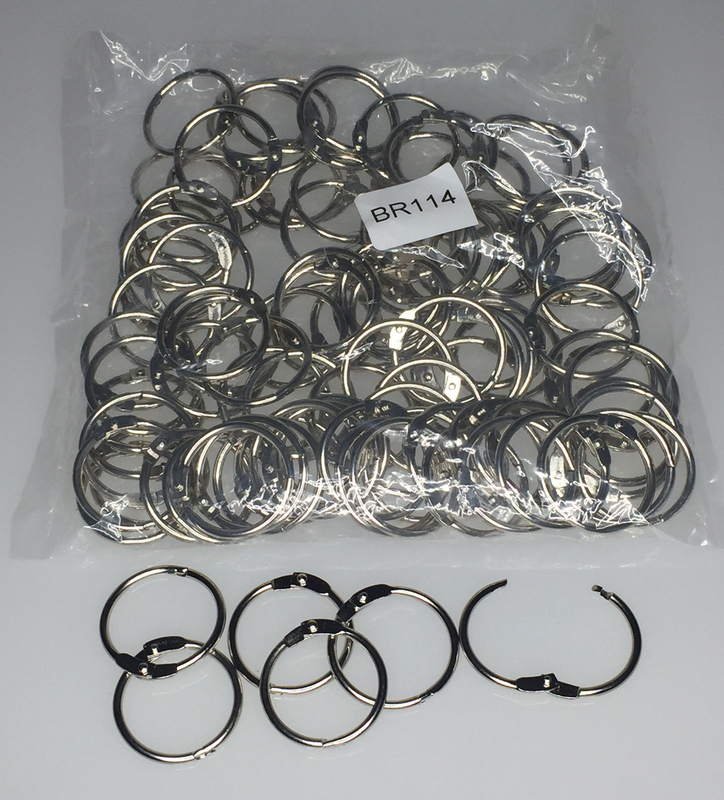 They are made from steel and are nickel plated. Packaging is 100/Bag.